Country living at its best! This is a great 3.12 acre mini farm. This home boast a true country kitchen with large pantry and newer appliances. The kitchen has an extra large countertop area and storage for canning or crafts. 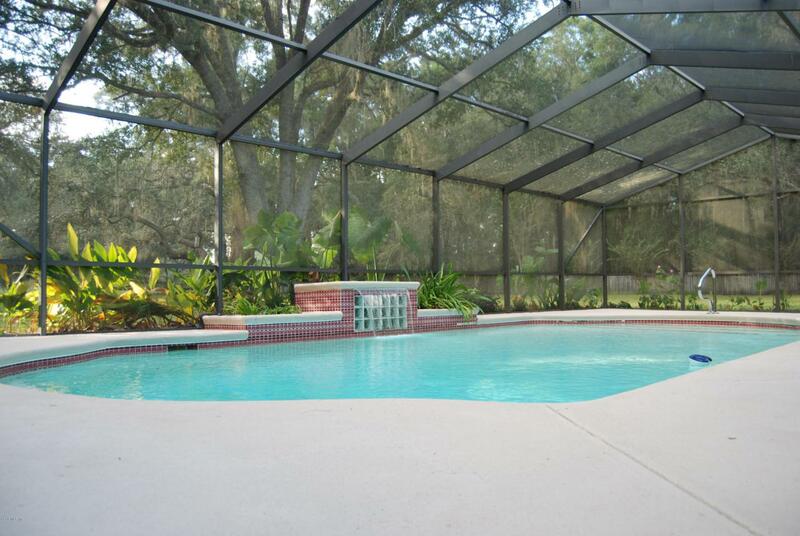 It has sliding glass doors that lead to a large lanai and beautiful pool area with a waterfall. It has a formal living room plus an office and a large family room with a stone fireplace. 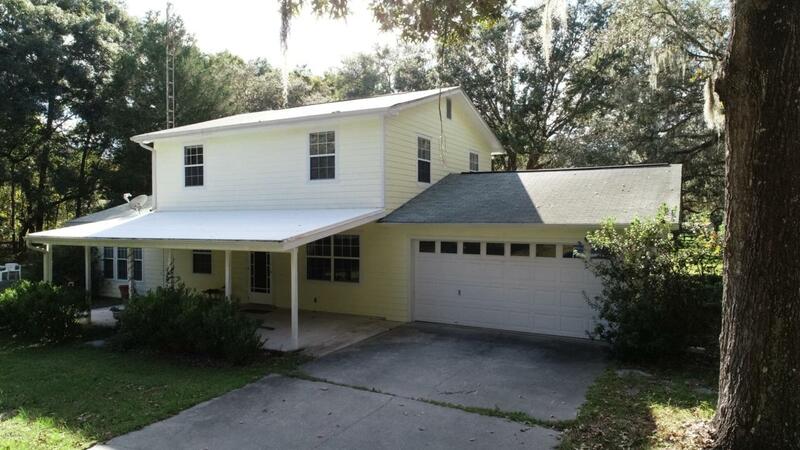 Upstairs you will find three bedrooms and two full baths. 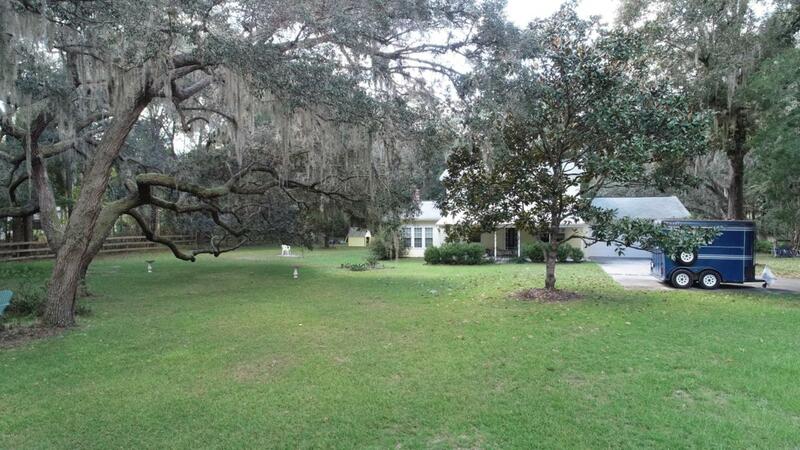 You can sit on your large country style porch overlooking the beautiful large oak trees. It has a small storage barn with two run ins for your horses, cows, chickens, or goats. 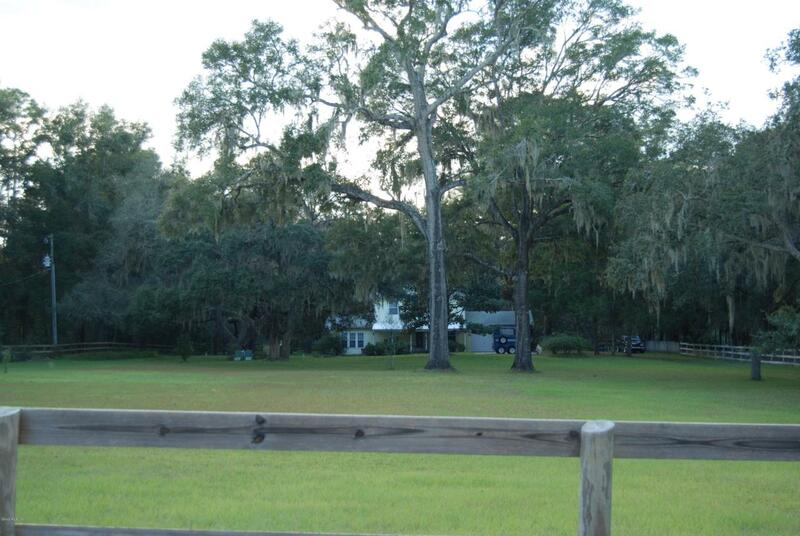 It has one large pasture and no restrictions on what kind of animals you can have. New roof in 2014, New hurricane windows in 2006.New drain field. Home has termite bond. Listing provided courtesy of Donna Knox of Foxfire Realty.